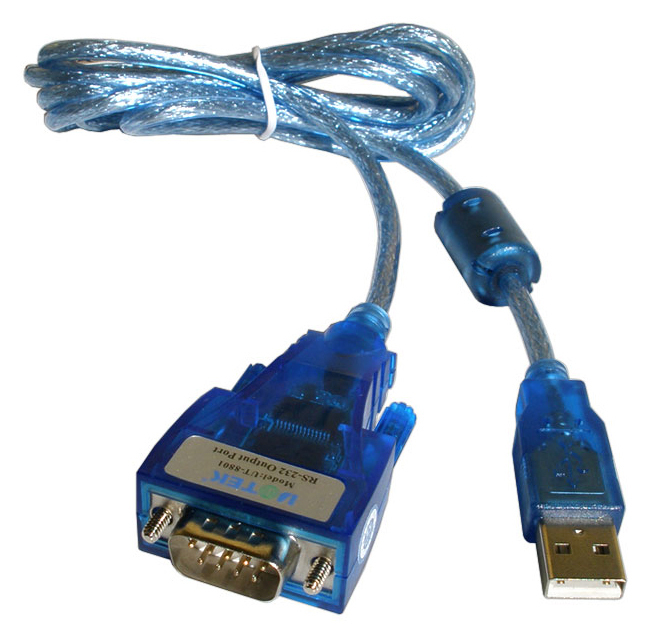 This USB to serial RS232 adapter is a good choice for most applications, if has a high performance chipset and drivers compatible with all versions of Windows, Linux and Mac (yes even Windows 7) in both 32 and 64-bit systems. 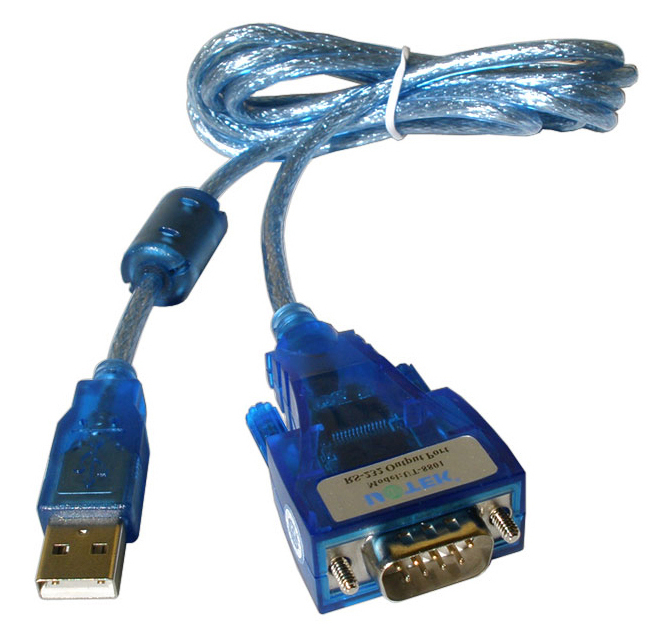 It is a medium priced adapter but still with a full featured cable and performance. The housing is rubberized with a thumb-screw on each side of the DB9 male connector for securing it to a female DB9 connector. It has a molded cable attachment and a ferrite ring at the USB end to reduce electrical and high frequency noise to interfere with the data transmission. After installing the downloadable drivers a virtual COM port will show up in your operating system's Device Manager. This virtual COM port can be used as if it was a standard COM port. The driver software will even allow you to configure several port parameters such as COM port number, data bits, parity rate etc. 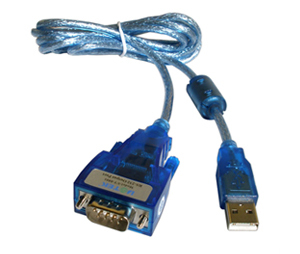 This USB to serial adapter has protection against static electricity for up to 15KV which usually is sufficient for most commercial, laboratory and consumer projects. For industrial applications and devices sensitive to high voltage spikes we recommend one of our optically isolated USB to serial converters.